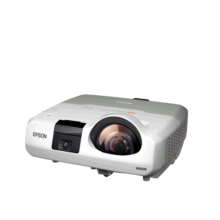 Bring corporate projection to life with this high definition 3D projector. 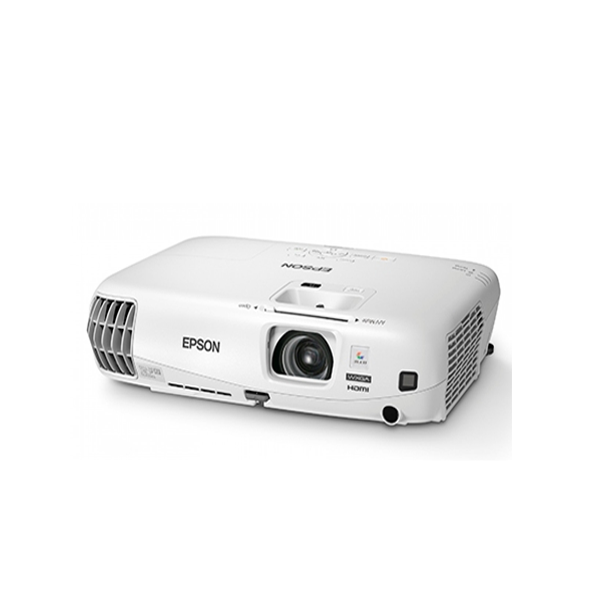 The Epson EB-W16 is Epson’s first active 3LCD 3D projector designed to support corporate and higher education users. 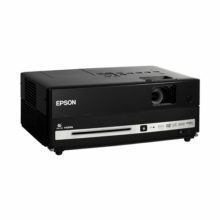 This portable 3D projector delivers equally high White and Colour Light Output of 3,000 lumens, while Epson’s 3LCD technology faithfully reproduces image colour for bright, vivid images. 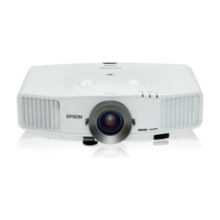 The Epson EB-W16 delivers visibly brighter colour content than an equivalent single chip DLP projector, thanks to Epson’s 3LCD technology. Combined with superb colour reproduction, the Epson EB-W16 delivers bright, easy-on-the-eye, high-quality 3D images, while a 5,000:1 contrast ratio provides superb detail for outstanding quality. With a pair of lightweight, rechargeable Radio Frequency (RF) active shutter 3D glasses, users can view their content without interference. These industry-standard glasses mean users can keep them for future upgrades, as well as using them with compatible 3D projector and flat panel displays from other manufacturers. Supporting all HDMI compatible 3D signal formats, the Epson EB-W16 displays side-by- side, top-and-bottom, and frame packed content, providing users with the ability to project the widest range of 3D content available. 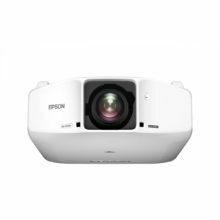 Quick to set up, the Epson EB-W16 offers automatic horizontal and vertical keystone correction as well as a screen fit function which automatically resizes the projected image to perfectly fit a framed projection screen. In addition, the slim, lightweight, portable design of the EB-W16, combined with x1.2 zoom, enables users to display 3D content almost anywhere. Say goodbye to the hassle of 3D format convertors. With full support for formats including top and bottom, side by side and frame packing, all you have to do is to connect your device to the projector via HDMI and select your preferred 3D formats. This function is especially helpful for users who want image accuracy during their presentations or when the adjustment of the image is done by a single person. Press on the ‘Screen Fit’ button once for adjustments. Once the focus is adjusted accordingly, press on the ‘Screen Fit’ button again. Conserve your projector lamp life and electrical consumption with the A/V Mute Slide. This ‘screen-saver’ mode lets you switch off audio and visuals on your projector instantly with a slide of your finger. The EB-W16 is designed with convenient features for fuss free maintenance of ceiling mount set-ups. No dismantling required. Simply unfasten the tilt screw and open the ceiling mount for easy lamp replacement. Replace filter from the user-friendly slots situated on the side of the projectors. Save the hassle of releasing the ceiling mount from the ceiling.